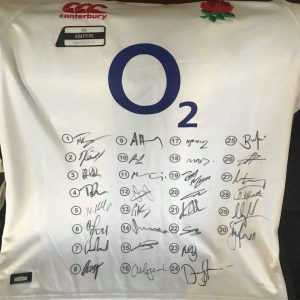 Win a signed England Rugby shirt! Are you interested in winning yourself a signed England shirt? Join the Bristol Bisons’ competition to be in with your chance to win! Watch the first round of the Six Nations and get a feel for how the teams are playing. 2. At the end of the section predict the total number of points scored for the entire round. In the event of a tie then the entrant with the closest guess to the total number of points scored in the tournament will win. All remaining funds will go to The Bristol Bisons entry to the Union Cup 2019. 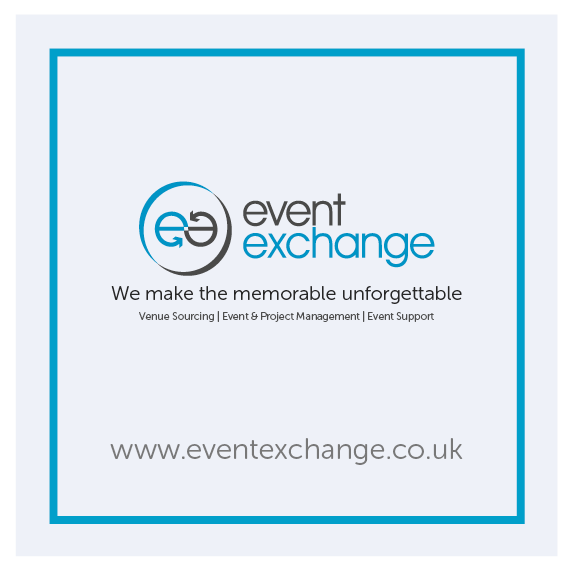 Event Exchange are proud sponsors of the inclusive rugby team Bristol Bisons. Make sure you follow them on Social!